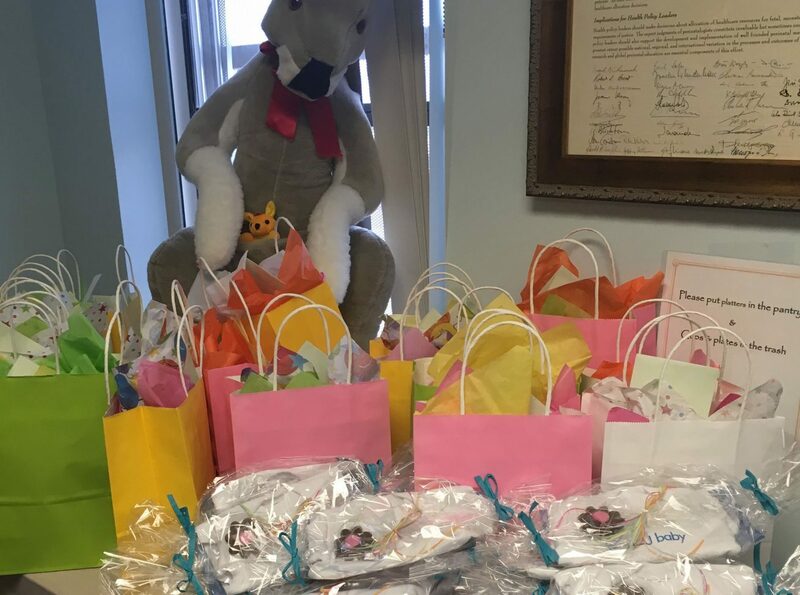 ICU baby partnered with Holtz Children’s/Jackson Memorial Hospital to celebrate International Kangaroo Care Day. NICU parents gathered for an informational session and research presentation on the extensive developmental benefits of “Kangaroo” or skin-to-skin care between parent and baby. ICU baby donated Kangaroo Kuddlers to promote and facilitate skin-to-skin. The event was also a celebration of Mother’s Day. Moms received ICU baby onesies and chocolate as well as gifts from the hospital. This was the first in-hospital collaboration between Holtz and ICU baby.